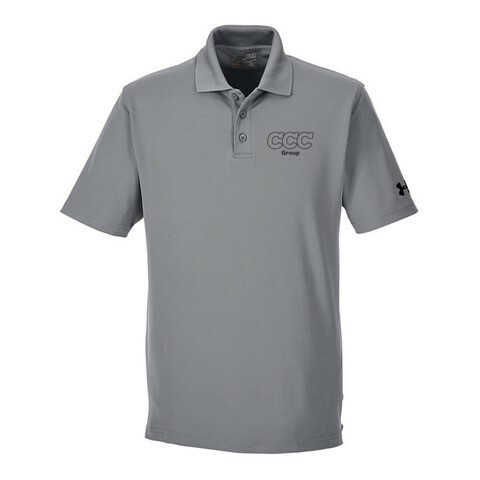 CCC Group’s official branded polo. 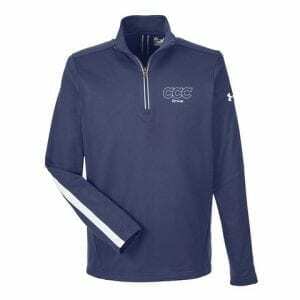 Smooth, soft anti-pick, anti-pill fabric has a cleaner, snag-free finish. 30+ UPF protects your skin from the sun.